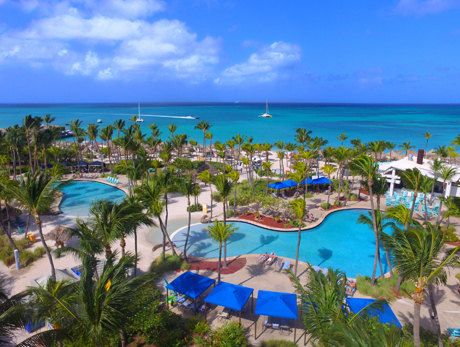 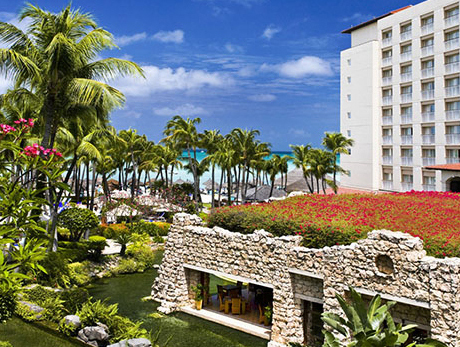 Aruba is home to some of the best casino resorts in the Caribbean. 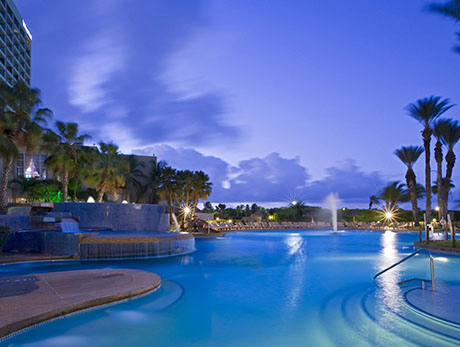 MCM Tours offers numerous Aruba Casino Vacation Packages and Aruba Casino Tours. 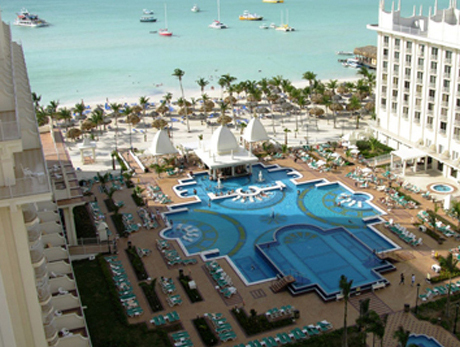 All of our Casino Vacation packages include casino promotions so you can play on us when you get to Aruba. 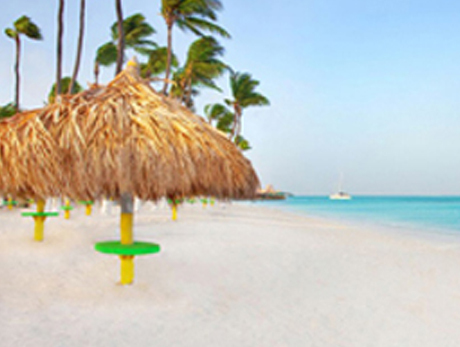 plus the added benefit of perfect year-round weather, so in Aruba you can play all day and all night. 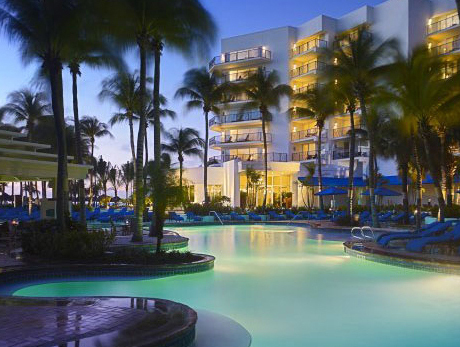 24/7 By E-Mail: Please e-mail us using our form with your travel inquiry and our representative will contact you within 24-48 hours.